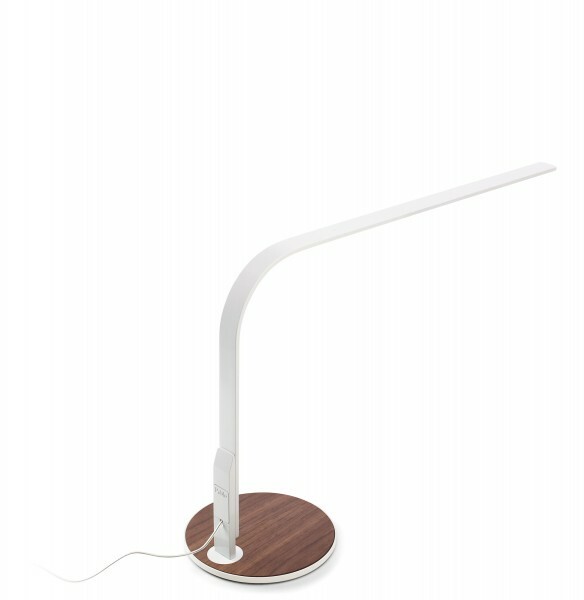 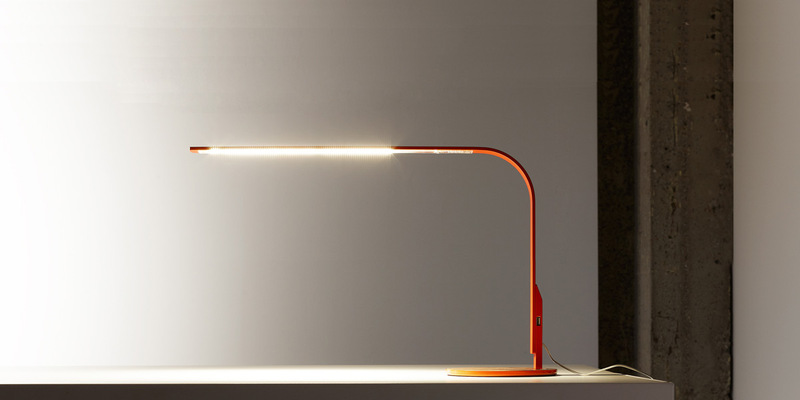 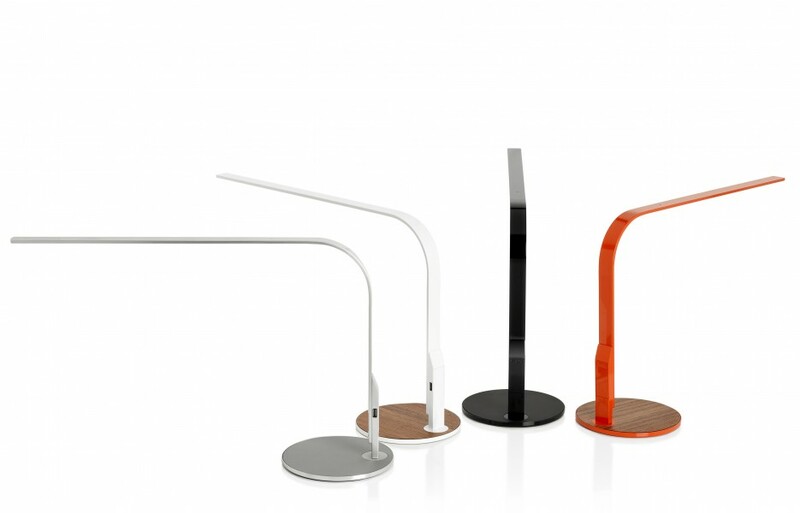 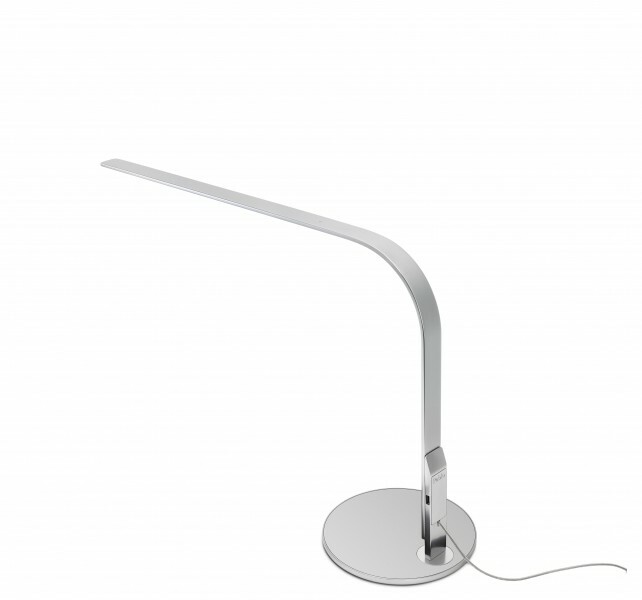 Lim 360 by Pablo Designs is an inspiring, simple, and functional task lamp. 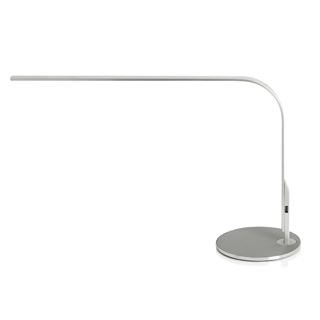 It combines seamless movement with the most advanced LED technology and USB charging capability for mobile devices. 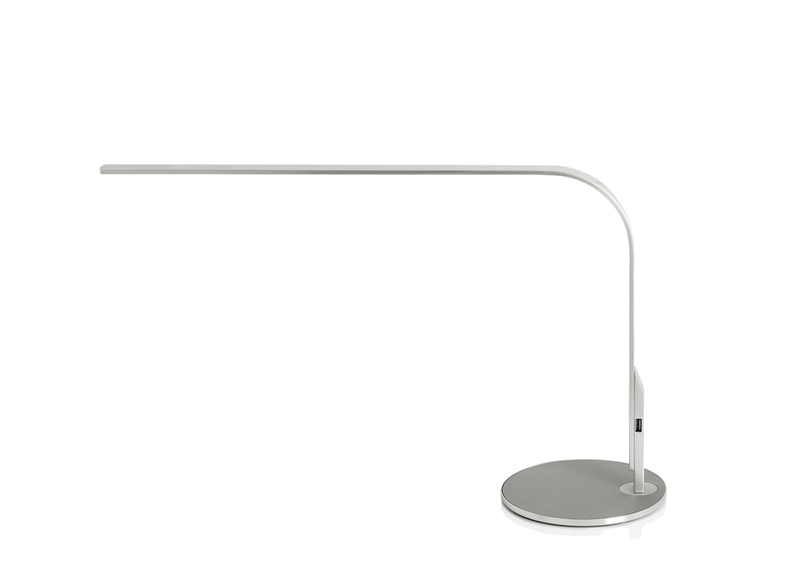 Available in a wide range of sophisticated neutrals and expressive colors, LIM360 will elevate any environment.